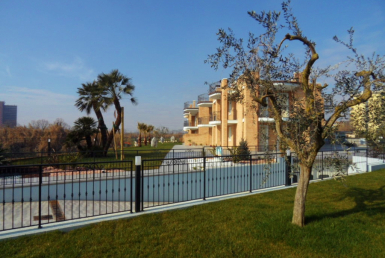 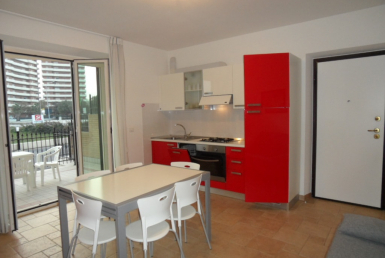 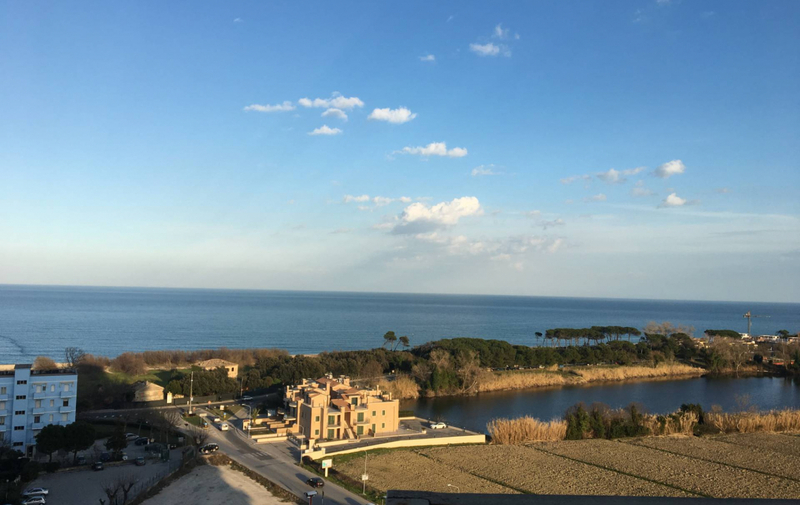 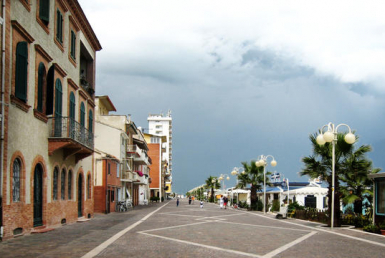 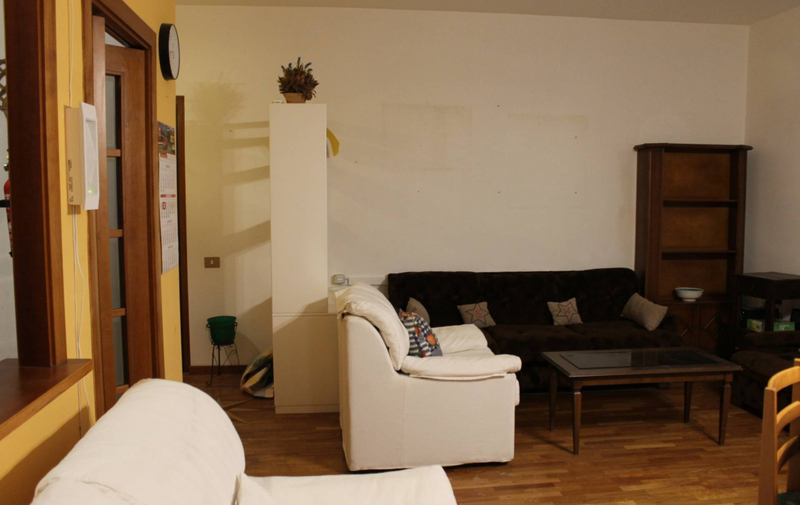 We sell in Porto Recanati, 400 mt far from the sea, an apartment with amazing sea-view at the 11th stage with lift. 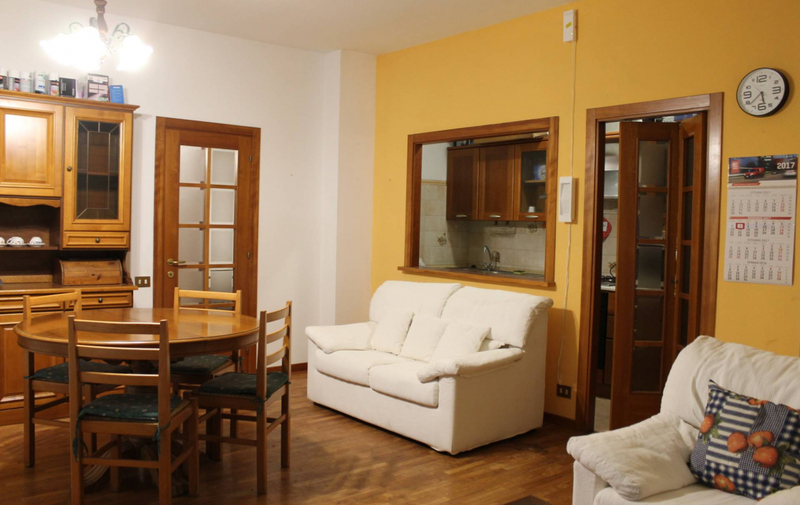 It is composed by living room, kitchen, large balcony, double bedroom, single bedroom and bathroom. 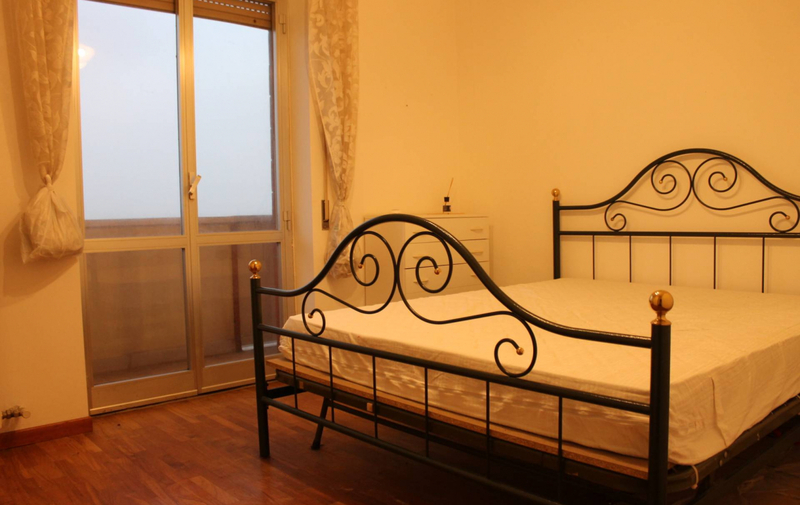 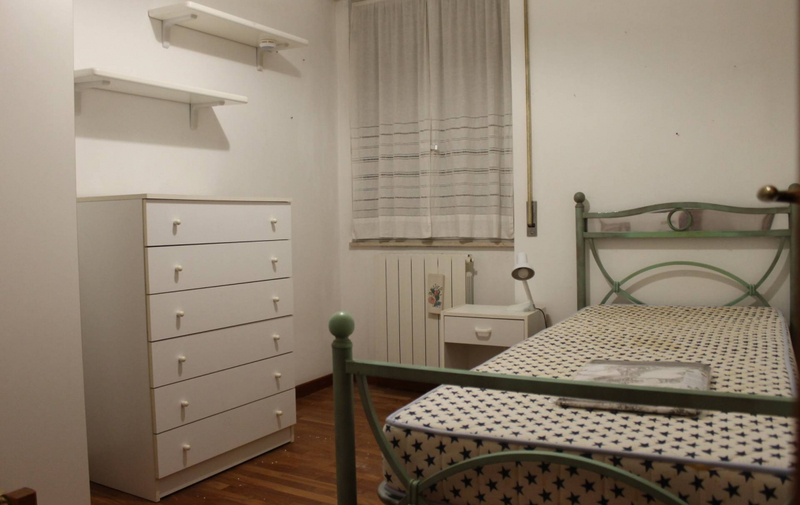 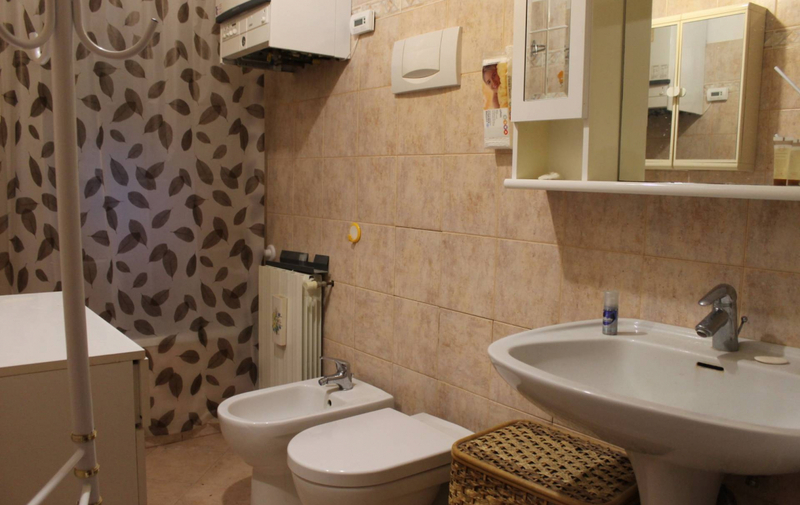 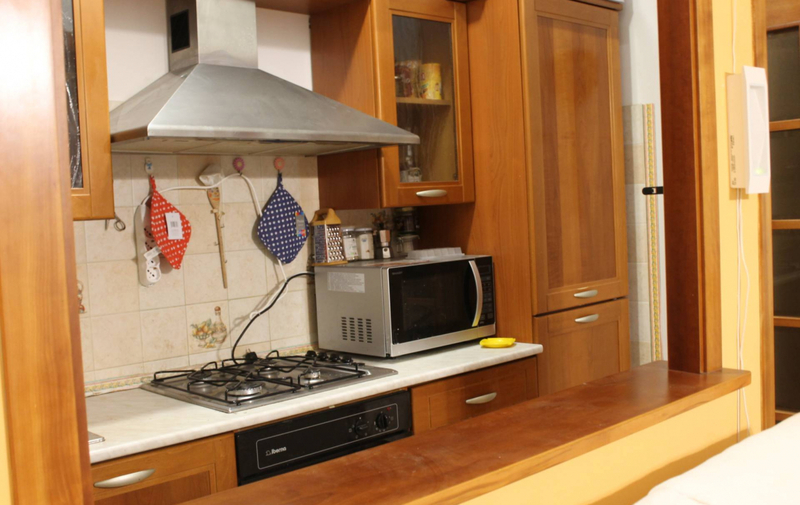 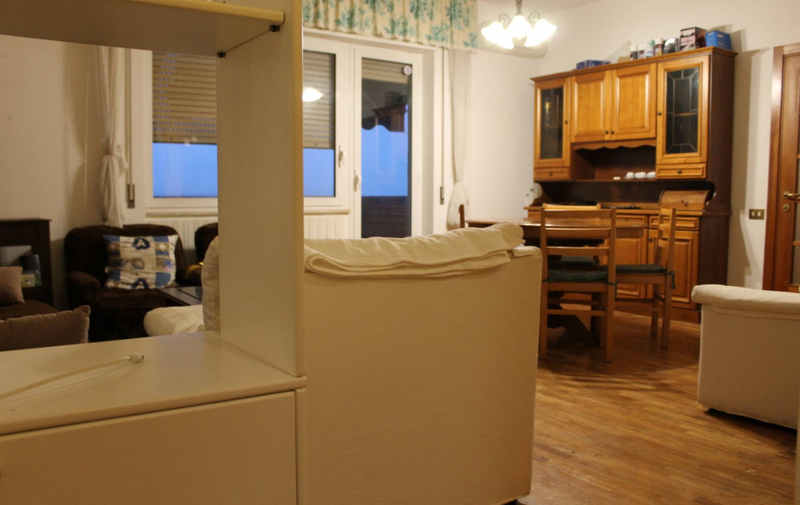 Equipped with heating system, air conditioning system and fully furnished.